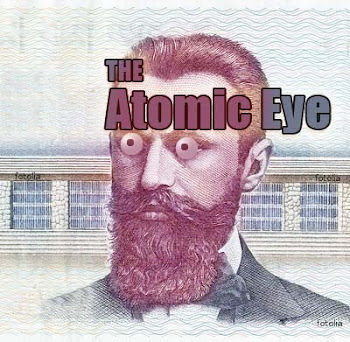 The Atomic Eye: O.K. All you chickens... BACK TO WORK! Chickens prepare to return to work after the long New Year's weekend in Dinuba, California. Now that the New Year's Holiday is wrapping up, it's time to put your beaks to the grindstone and push out some eggs. That's the message from the National Chicken Council, and they're not to chicken to say it. "How are you chickens going to get anywhere by loafing around watching a football game on T.V.? 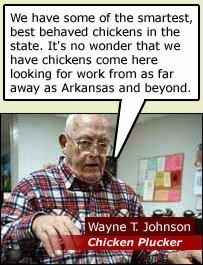 ", asked Dinuba, California Chicken Rancher Wayne T. Johnson during a motivational meeting that he instituted on the spur of the moment Monday afternoon, January 2nd, 2006 with all his laying chickens. 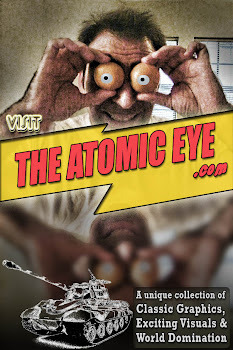 Rancher Johnson explained to The Atomic Eye: "We respect our chickens and we provide a nice place for them to work as well as time off on Bank Holidays. 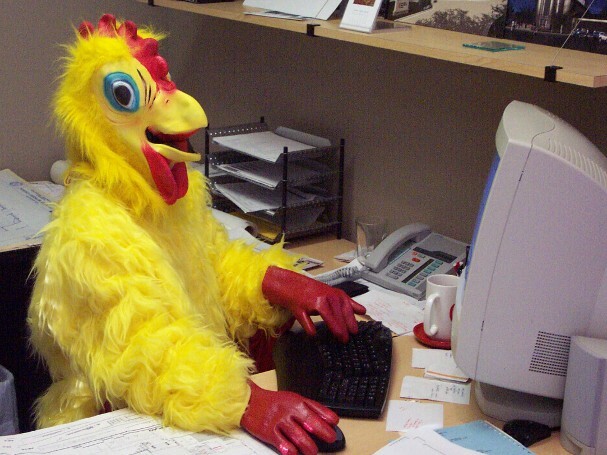 We even have some of the smarter chickens working in our accounts payable department. But for cryin' out loud, it's time to make tomorrows' egg orders, and this 3 day weekend has stressed the market supply of product. 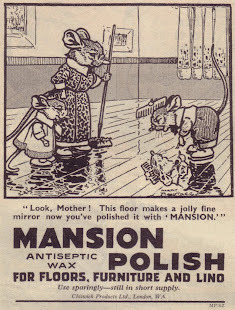 We have to get this assembly line a'runnin'." Chicken Ranchers across the United States are all under pressure from animal rights groups to provide better working conditions and benefits to egg laying chickens, including matching 401K contributions for chickens who have been laying with the chicken union. Union chickens will tell you that the answer to what comes first is definitely the chicken in the Chicken or the Egg question. Charlie McClucks, a union chicken of 5 years says that the chicken union has allowed him to live better by working in the union, and he's proud of all the acomplishments of his union brothers. "We chickens have got to stick together in 2006, it's the only way we'll someday be able to put a chicken in the White House".